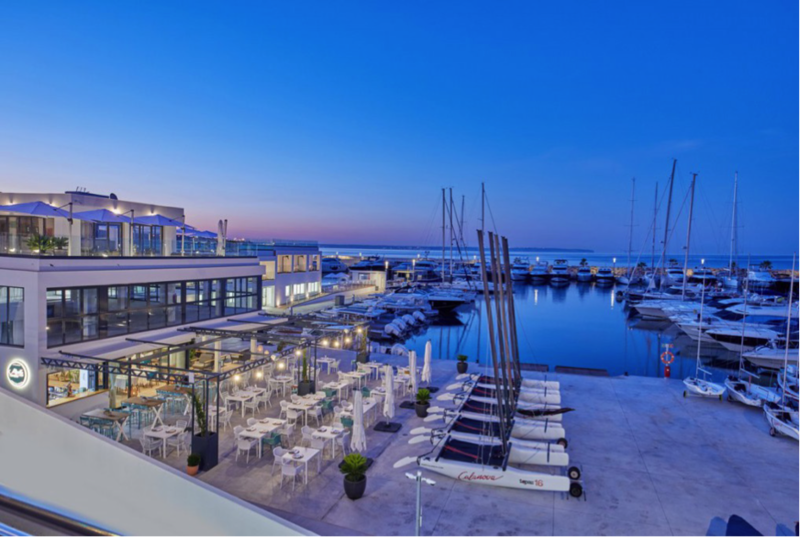 Lengers Yachts is proud to annunciate the opening of their new office in Mallorca! 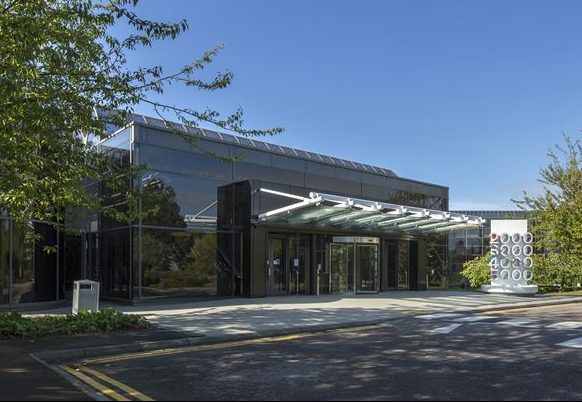 The office will already be the company’s third since they have their headquarters in Muiden, the Netherlands and a second office in Dusseldorf, Germany. 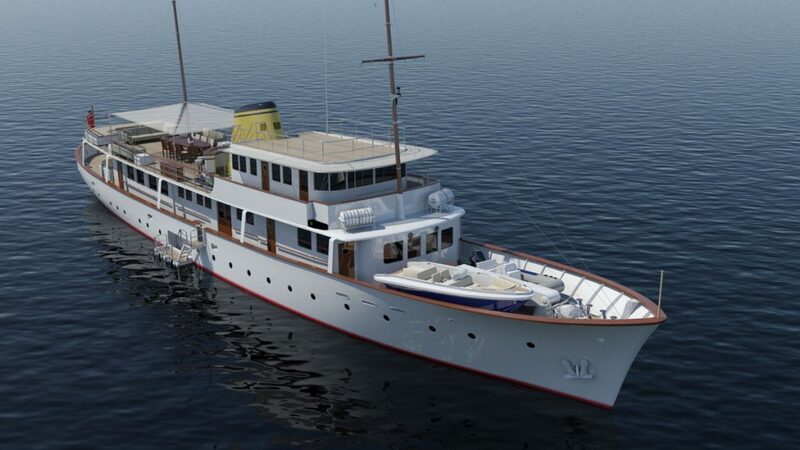 The new..
Feadship has embarked on a major rebuild of the 1954 motoryacht Istros, giving this 42m superyacht an all-new aluminium superstructure while retaining her elegant original hull. 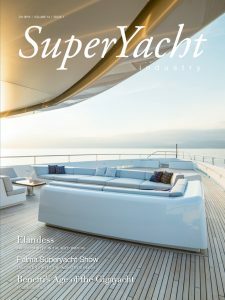 The result will be a virtually brand-new Feadship, built to the highest standards of..
Neptune Superyacht Mattress recently opened a fully-fledged experience centre on the sunny island of Mallorca in the spring of 2019. The new office and showroom will be situated in the heart of Palma, in a convenient location for visitors to.. 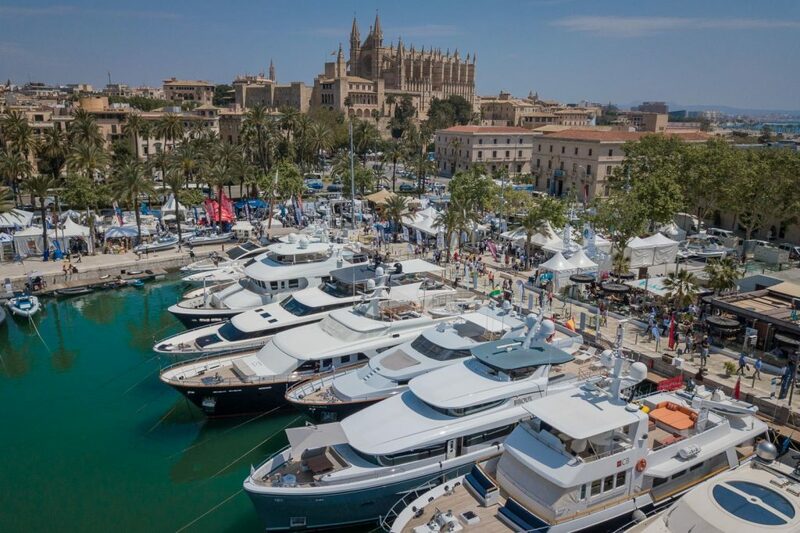 Tailored to meet the industry’s needs and with an emphasis on the sailing fraternity, the Palma Superyacht Show is the ultimate spring event for both brokerage and charter yachts above 24m. 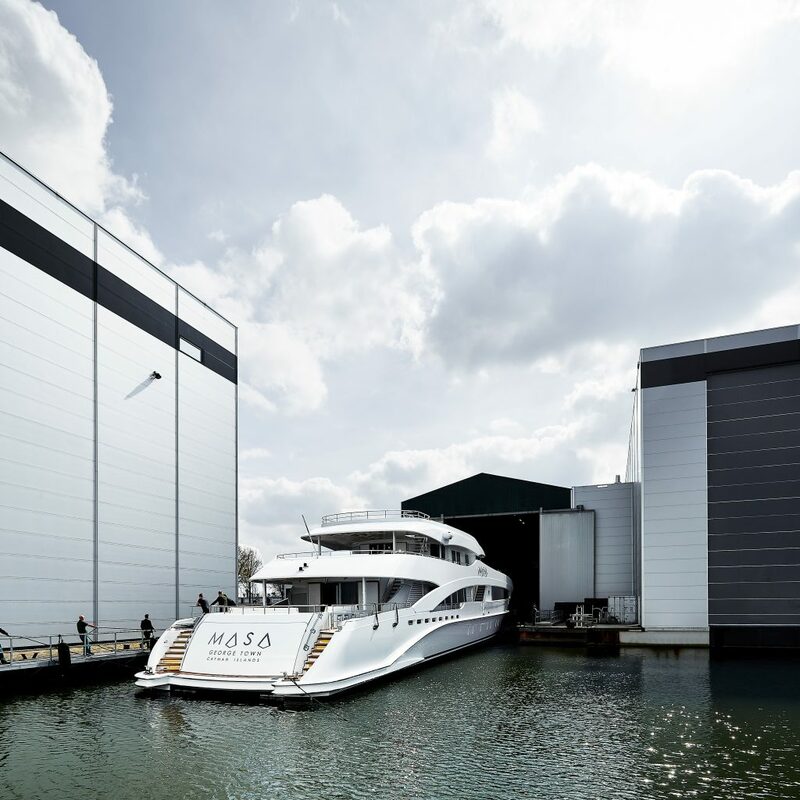 With its award-winning marinas, capable yards and catch-all array of..
Heesen is delighted to announce that on Friday 5 April, YN 18750 was launched at the shipyard in Oss. 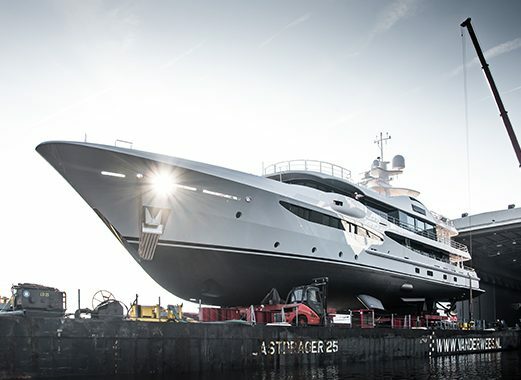 Formerly known as Project Aster, the Owner named his new yacht Masa during a private ceremony. 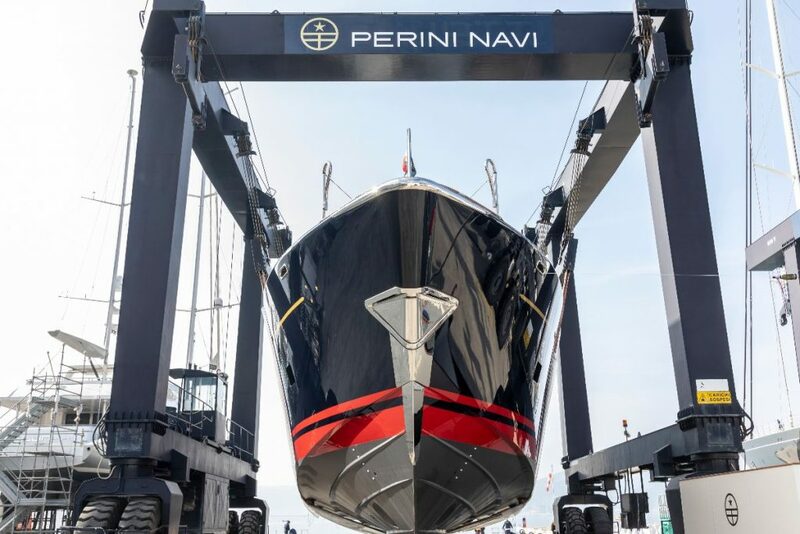 Arcon Yachts from Monaco introduced the..
Perini Navi is announcing its own corporate sustainability initiatives at the presentation of the 2019 programme of its partner, the One Ocean Foundation, and the YCCS Racing Calendar. 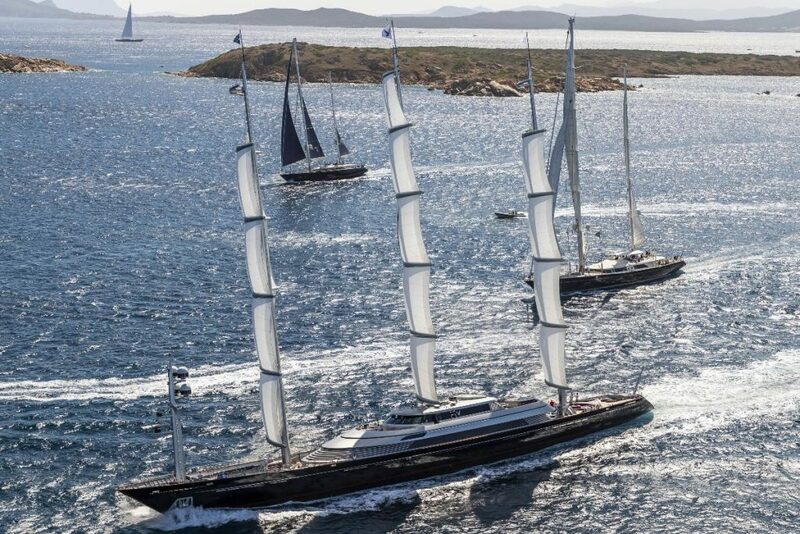 “Environmental sustainability is one of Perini Navi’s core values as we have..
Oceanco’s recently delivered 109m motoryacht, Bravo Eugenia, won the award in the category Technology and Innovation on 28 March at the Yacht Club. 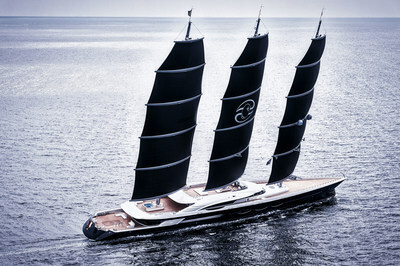 This newly conceived award is based on the Yacht Club of Monaco’s fundamental values and criteria, which.. 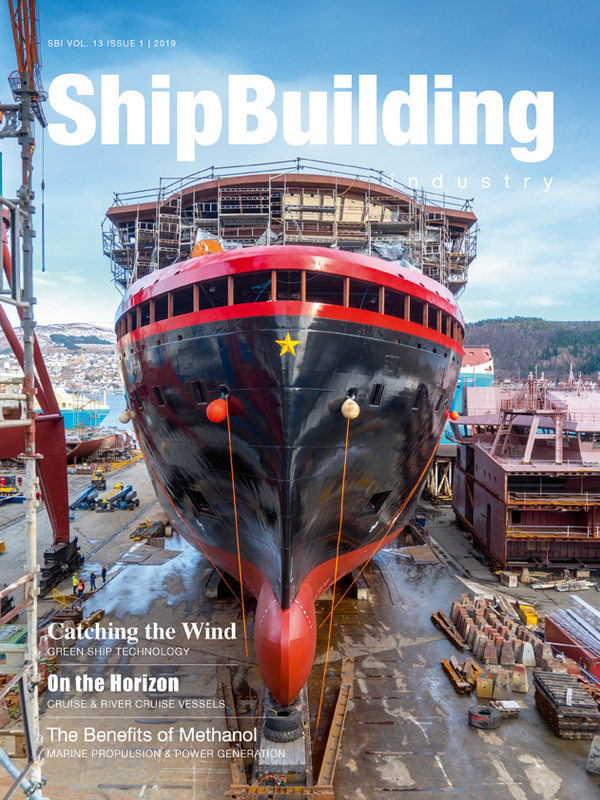 Balk Shipyard has been nominated for the World Superyacht Awards 2019. 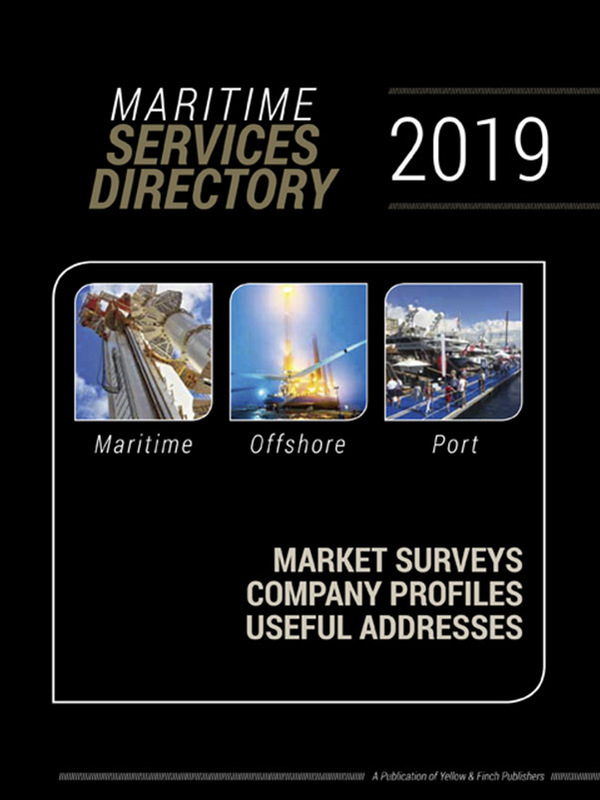 The judging panel was very impressed by the company’s, and they were delighted to announce that Balk is successful in becoming a nominee for the Awards in the category.. Even more beauty can now be found in the sea, after the new Custom Line 106’ made-to-measure masterpiece was launched on Thursday 7 March. The second member of the new planing range by Francesco Paszkowski Design took to the water at..
80% of yacht activity takes place in 20% of the world’s oceans. Only 5% of what is beneath the world’s oceans has been seen, let alone experienced. 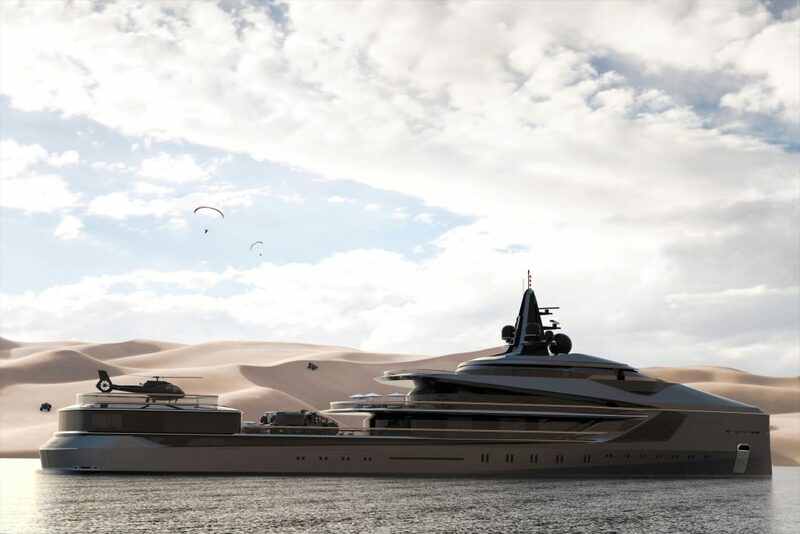 Oceanco’s newest project, the 105m diesel-electric driven Esquel has been conceived and designed.. 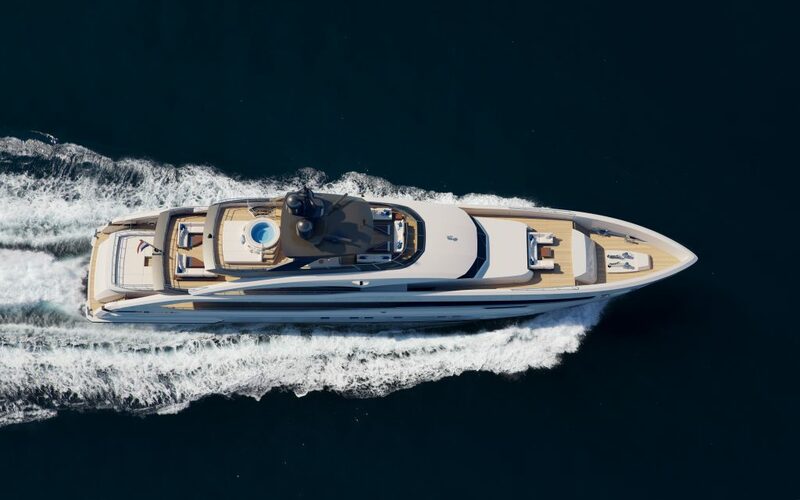 This fast-cruising, all-aluminium motor yacht sports a brand-new hull designed by Heesen’s brilliant in-house naval architects, who worked closely with renowned hydrodynamicists Van Oossanen Naval Architects. 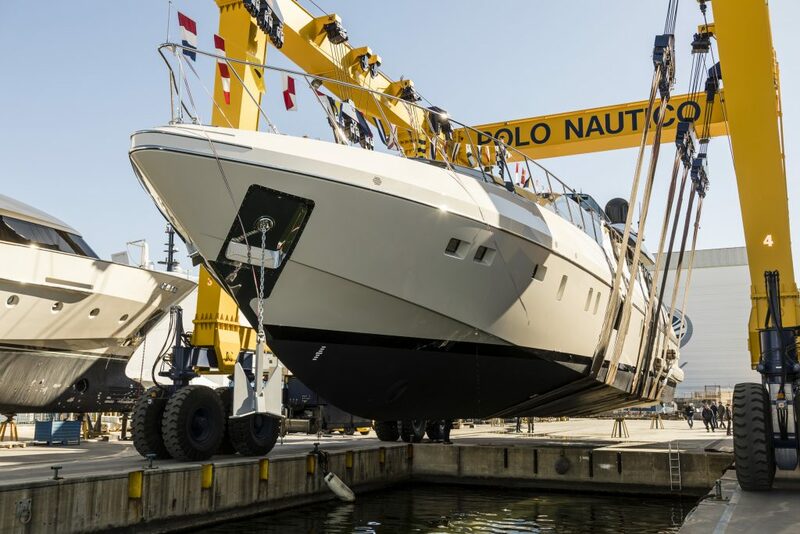 On 25 February, a new Maxi Open in the Mangusta 110 series, hull no. 4, built for a European Owner, was launched. 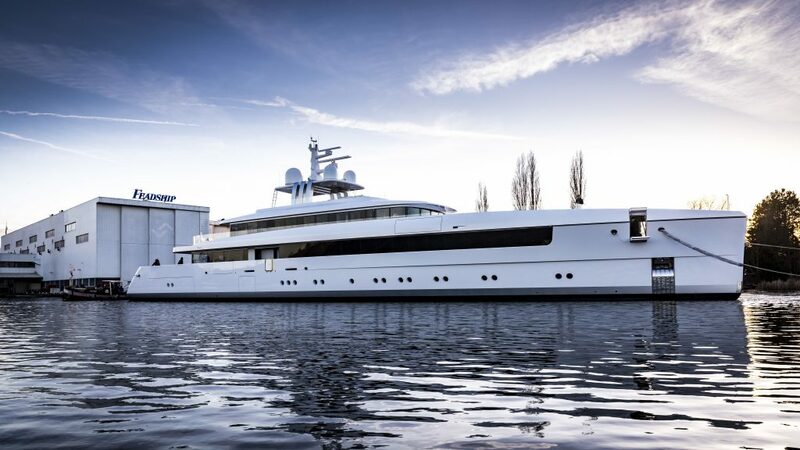 Beautiful sunshine in the Netherlands welcomed a brand new Amels Limited Editions yacht as she emerged from at the Dutch yacht builder’s yard in February. 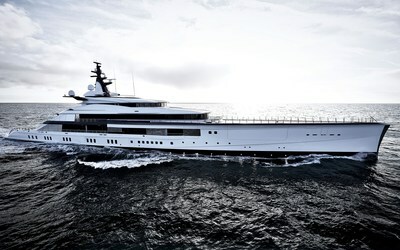 The 55m AMELS 180 superyacht is the first of many new Amels superyachts nearing completion.. 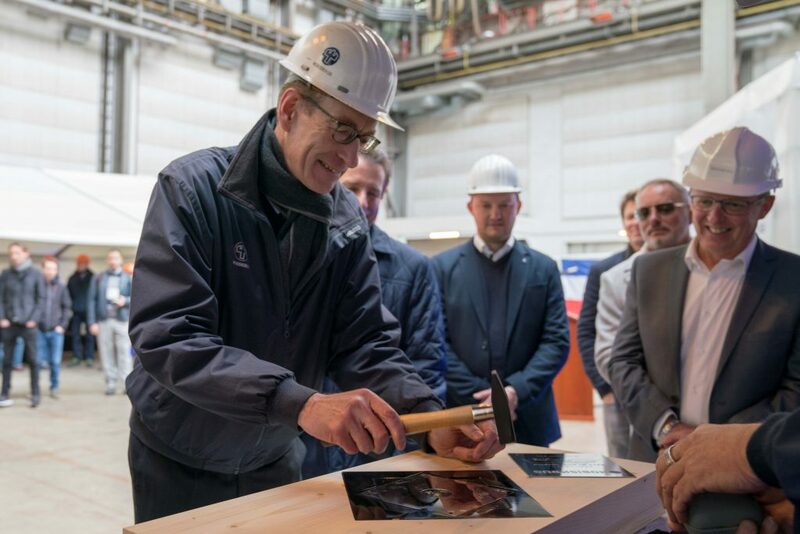 Following a successful keel laying ceremony on 20 February 2019, Nobiskrug is pleased to announce that 77m M/Y Black Shark is taking shape and remains on track to meet its scheduled delivery in spring 2021. 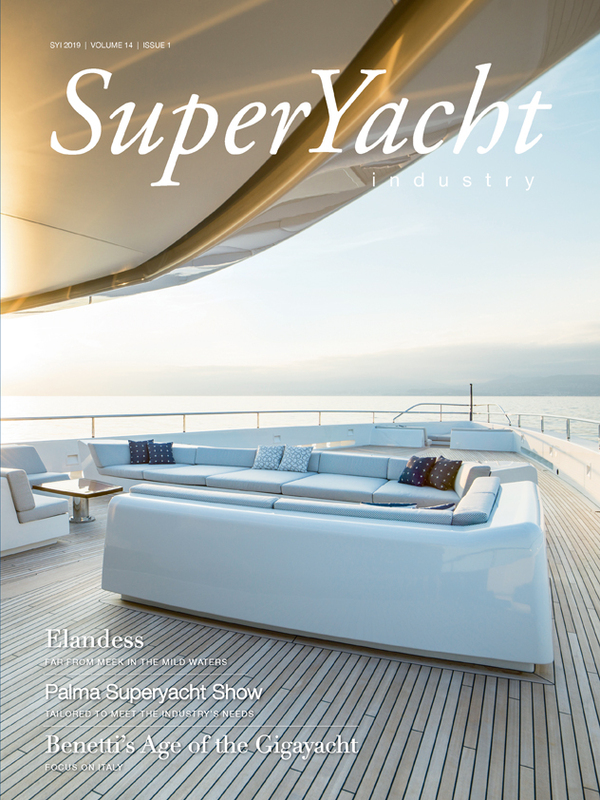 Continuing its path to growth and international recognition, Bilgin Yachts is proud to announce the company has recently been accepted as a member of the SYBAss (Super Yacht Builders Association). SYBAss is a worldwide Mega Yacht association that represents the most experienced.. 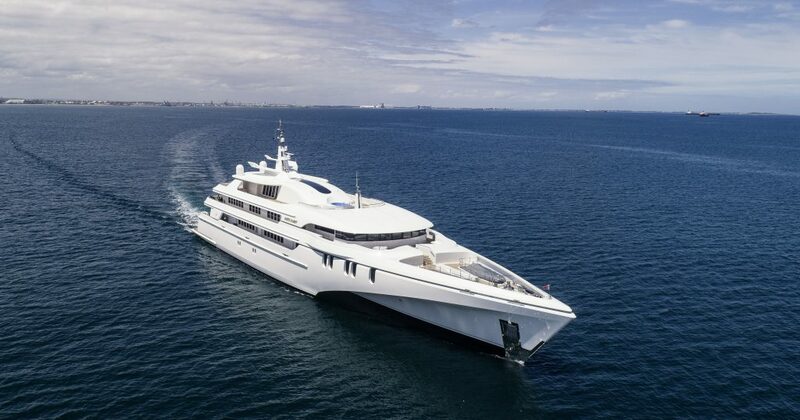 The 84m long and 19.1m wide superyacht White Rabbit built by Australian yard Echo Yachts and designed by Sam Sorgiovanni is equipped with azimuth thrusters from the German propulsion expert Schottel. 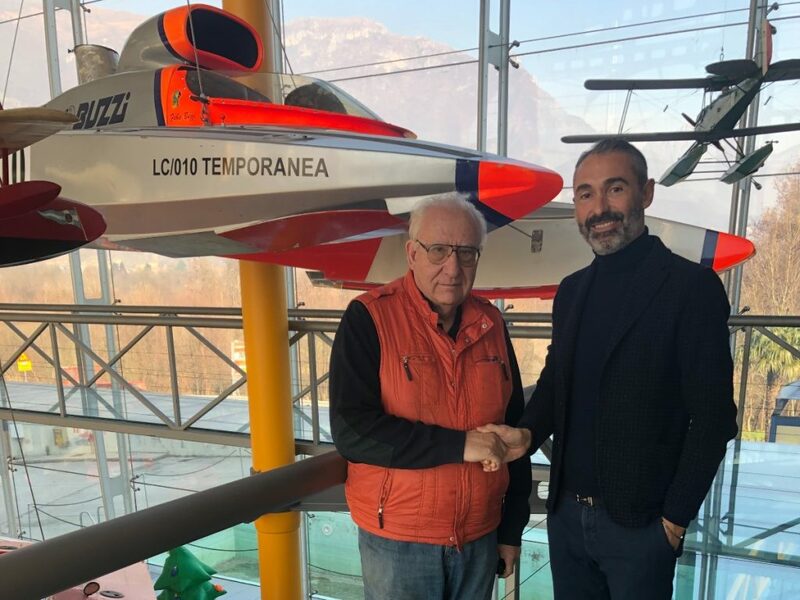 To ensure maximum manoeuvrability, the superyacht is provided with two..
Besenzoni Spa and FB Design, two yachting companies, have signed an important collaboration agreement to offer the market new seating solutions ideal for high-performance vessels. 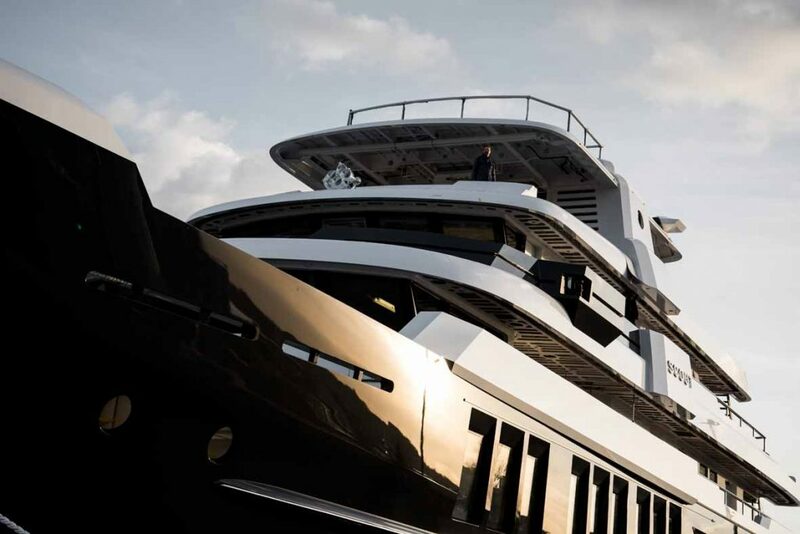 At the opening of Boot in Düsseldorf, Ferretti Group will announce the entry of Wally, the iconic luxury nautical brand and emblem of design and innovation, within the portfolio of its brands. 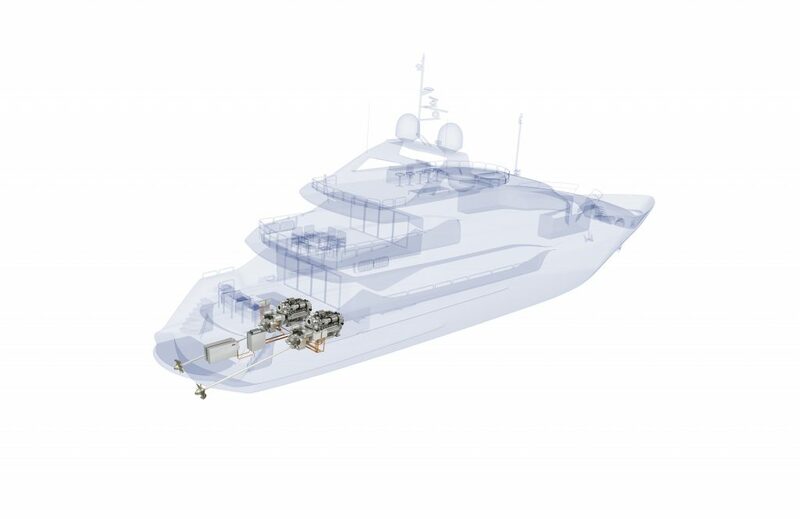 Through an exclusive license agreement of the Wally brand,..
British luxury yacht manufacturer Sunseeker International and Rolls-Royce have agreed to present the first yacht fitted with an MTU series production hybrid propulsion system in 2020. 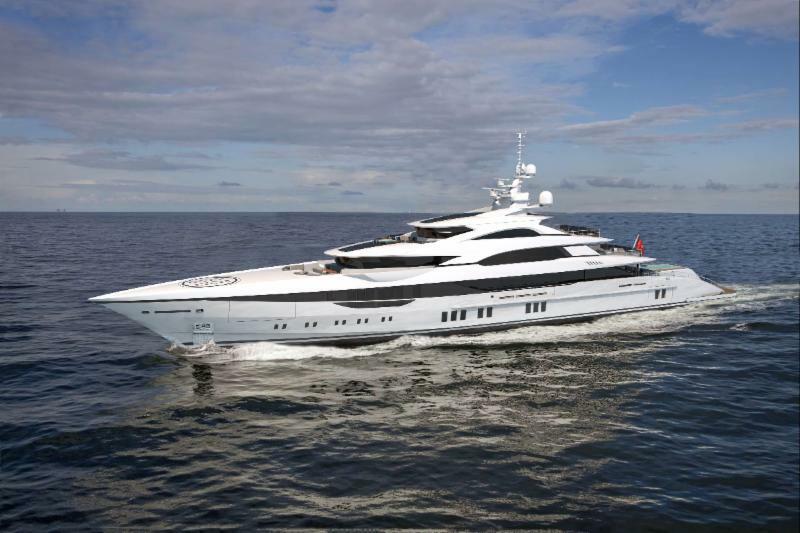 At Boot Düsseldorf from 19 until 27 January Sunseeker and MTU will present the.. 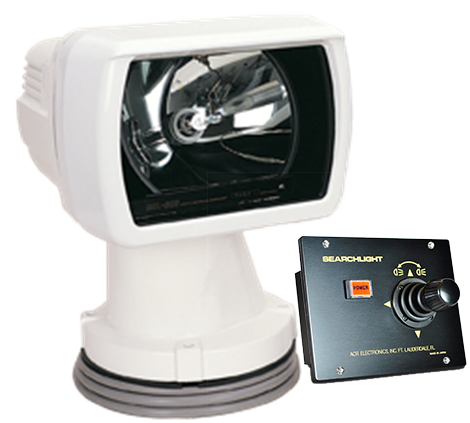 The YACHTcam and YACHTbeam products are now available in Europe via YACHTLITE/Stefan Wienecke, Hannover. The YACHTcam product lines include camera systems of high-quality, marine compatible design, construction and durability. 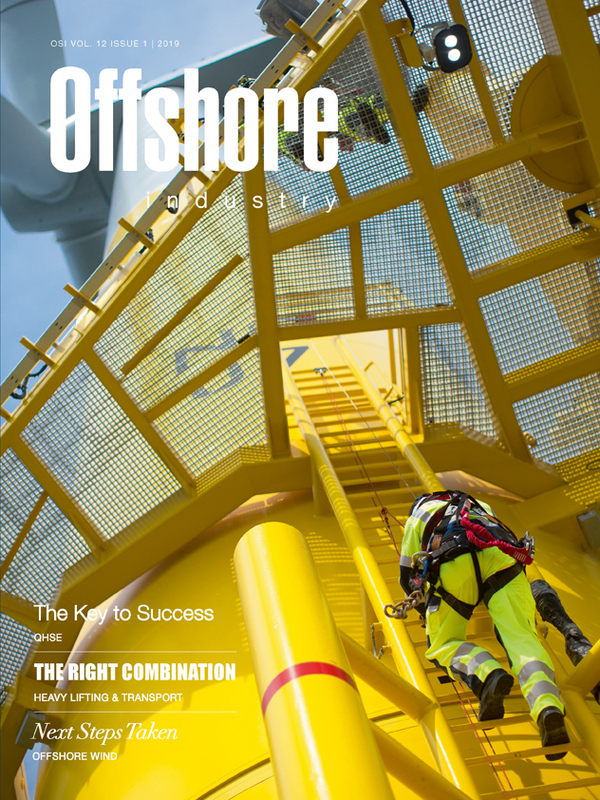 By combining thermal imaging cameras with searchlights, a high level of.. Distinguished and elegant, with a unique beauty all of her own, the 58m Feadship Najiba certainly lives up to her name, meaning ‘noble’. 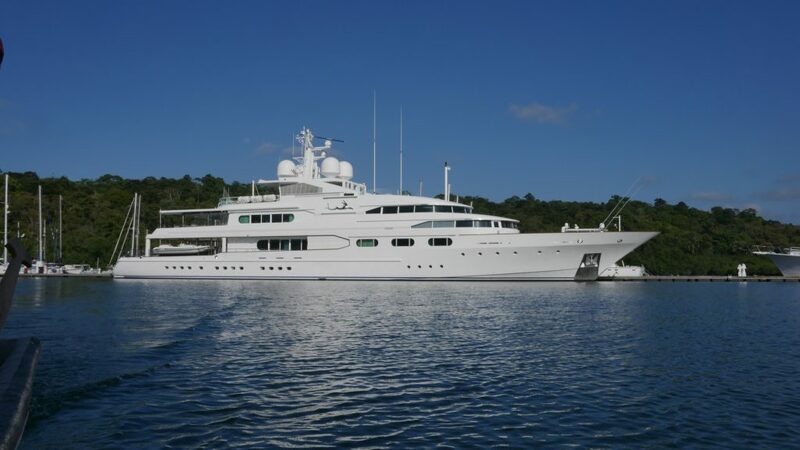 Designed as a family superyacht for experienced owners, this latest scion of the Feadship fleet blends sleek..